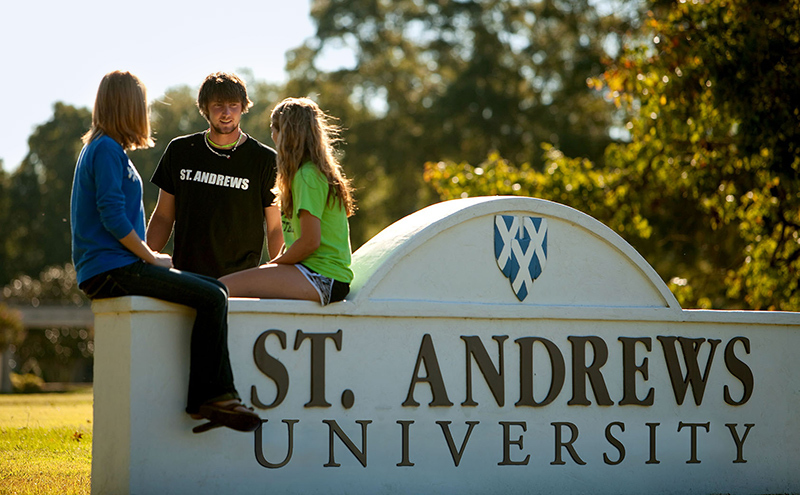 St. Andrews University is dedicated to the advancement of our students personal and professional goals through higher education. St. Andrews University, a branch of Webber International University, is a private, non-profit, university located in Laurinburg, North Carolina. We provide online degrees in the fields of education, business, psychology, and inter-disciplinary studies. Whether taking classes on campus or online, our mission is the same, to provide each student with the resources and learning opportunities necessary to acquire the skills, knowledge, and qualifications for a lifetime of success. For over 50 years, St. Andrews has provided students with a close-knit educational environment that is a little different from other small liberal arts and sciences schools. At St. Andrews, what you learn both inside and outside the classroom creates a sense of intellectual and social engagement that will empower you to make a difference in your community, in your profession, and in the world. The University's mission is to offer students an array of business, liberal arts and sciences, and pre-professional programs of study that create a life transforming educational opportunity which is practical in its application, global in its scope, and multi-disciplinary in its general education core. Students will acquire depth of knowledge and expertise in their chosen field of study, balanced by breadth of knowledge across various disciplines. Special emphasis is placed on enhancing oral and written communication, and critical thinking skills. The University awards degrees at the bachelor and master levels at locations in Florida and North Carolina, as well as at the associate level in Florida. Traditional classroom, online, and hybrid learning environments are available. Opportunities exist for students to draw on the courses and programs of study at both locations through online courses and/or periods of residence at either campus. 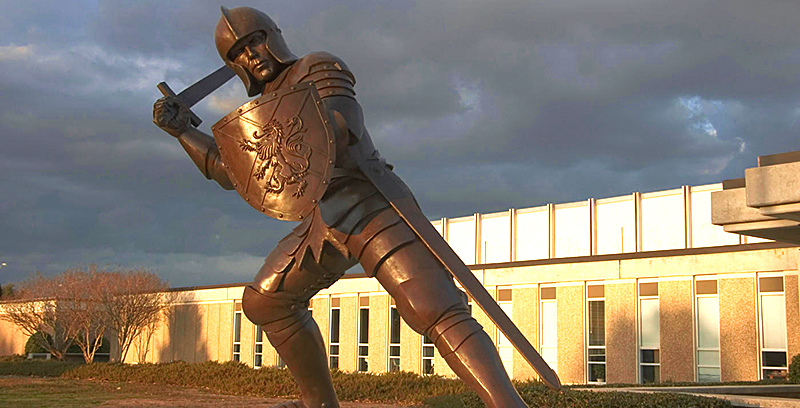 Webber's programs in Florida focus on the worldwide business environment, and emphasize development of skills in administration and strategic planning, applied modern business practices, and entrepreneurship. 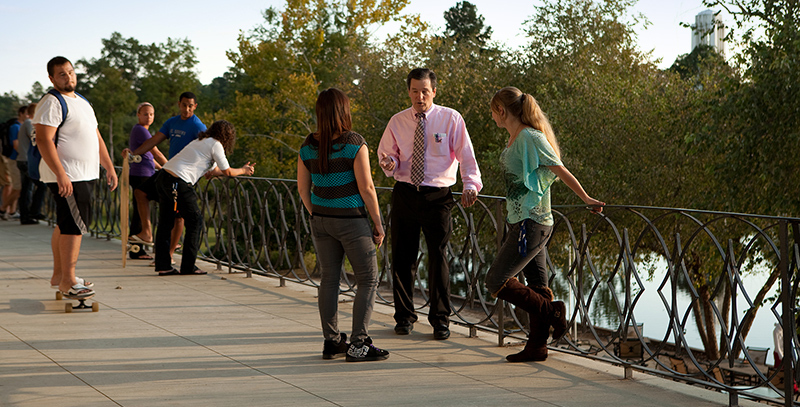 The St. Andrews branch campus in North Carolina offers an array of traditional liberal arts and sciences and pre-professional programs of study. We are dedicated to the advancement of our students! Experience what separates us from other universities.